In 2018, the Ukrainian side of the Trilateral Contact Group on settlement of the conflict in Ukraine (TCG or the Minsk group) managed to release only one Ukrainian serviceman from the ORDLO, or the occupied part of country’s eastern region of the Donbas. No more Ukrainian hostages have returned home since the last prisoner swap on 27 December 2017, when Ukraine managed to release 73 citizens from occupied Donbas by swapping them to 233 persons detained or serving sentences in Ukraine. The Security Service of Ukraine (SBU) stated that after the 73-to-233 exchange, 103 more Ukrainians still remained hostage in the occupied part of the Donbas and 402 more were considered missing. The TCG was going to agree on the “second round” of the swap in early 2018, which was meant to release 29 prisoners held in ORDLO in exchange for 73 Ukraine-held prisoners. But it never happened. Russia stalled the exchange process either waiting for the change of power in Ukraine or just not seeing any advantages it can gain from the exchange. Euromaidan Press spoke about the current situation with the Ukrainian hostages in the Donbas with Tetiana Katrychenko, coordinator of the NGO Media Initiative for the Human Rights, an organization which investigates human rights violations linked to the Russian aggression. Ms. Katrychenko told Euromaidan Press that as of now the names of 119 Ukrainian hostages held in ORDLO are currently on the list maintained by her NGO. Out of them, more than 80 known prisoners are civilians. Some of the hostages remain behind bars for at least three years. “We can’t tell how the list of hostages we maintain is different from the official list because the latter is not public,” she explained. Unlike most of the civilians illegally held in the occupied Donbas, prisoners of war, as a rule, have families in Ukraine-controlled territory. Their relatives themselves monitor the photos and videos terrorists publish and then notify relevant authorities that a person has gone missing as soon as possible. They report to SBU about it or also notify the Ukrainian humanitarian envoy in the Minsk Group, MP Iryna Herashchenko, or her aides. That’s why the servicemen have more chances to be added to the official hostage list way faster than civilian hostages. Relatives of an abducted civilian often try to search for the person in Donetsk or Luhansk or other uncontrolled cities. They don’t go to the official Ukrainian bodies which on territories controlled by the Ukrainian government, the police first of all, where they could lodge a police report on a missing or abducted person or contact the SBU, as the Ukrainian police have no possibility to influence what goes on in the ORDLO. Most of such civilians resided and worked in the uncontrolled territory, or have families there and had visited their close relatives. “And some of the hostages have relatives exclusively in the uncontrolled territory. Thus, their contacts with Ukrainian authorities are hindered,” Katrychenko points out. For example, some citizen, say N, is detained in Donetsk. This person disappears when he or she is alone at home or at work. The terrorists take the person to an unknown location, the relatives start searching for N., write requests to so-called law enforcement bodies of the occupation authorities. Days later they may get to know that their family member is placed in jail for 30 days under so-called administrative arrest – the longest term under Russian laws (compared to Ukrainian 15 days). Nobody lets the relatives or lawyers visit the prisoners, and their whereabouts are often hidden. The arrest may be extended for 30 more days. Sometime later, as my experience shows – in two months or so, the so-called ministry of state security (MGB) reports that they have detained N.
I know of two such cases when relatives have inquired the so-called law enforcement agencies of the terrorists, searched for a lawyer and so on, over one-two years. Thus, Ukrainian law enforcers may often be ignorant of the fact that civilians are behind bars in the occupied territory. The SBU doesn’t include the reported person on the official list because a police report should be submitted first and the police should open a case. The civilians are often charged with “espionage on behalf of a foreign state,” i.e. Ukraine or with “subversive activities” or, as it was in the case of religious scholar Kozlovskyi, with “possession of firearms.” The first accusation occurs the most since they can find some relevant information on personal phones and computers of the hostage. Here are just a few names of the known hostages and prisoners of war. 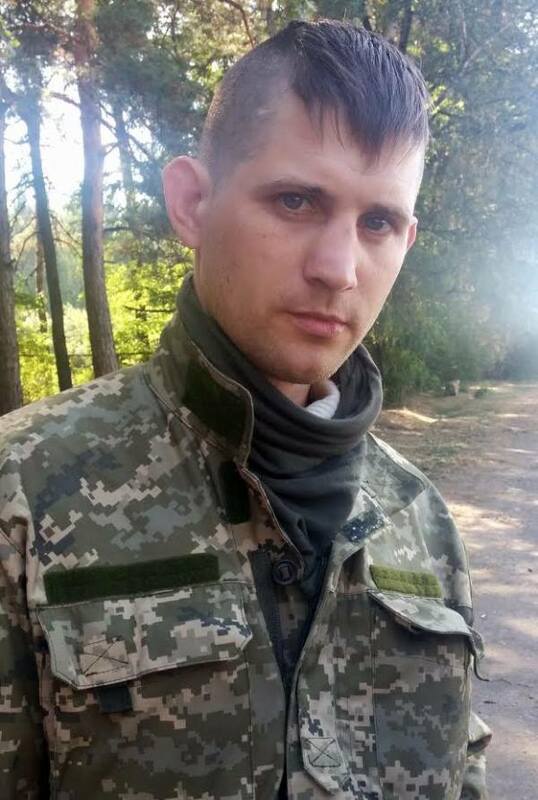 Tank commander Bohdan Pantiushenko, call sign Bronya (“Armour”), was captured together with his two comrades-in-arms on 18 January 2015 amid the Battle for Donetsk Airport. At least one of his two crew members, Ivan Liasa, was swapped in the last exchange on December 2017. 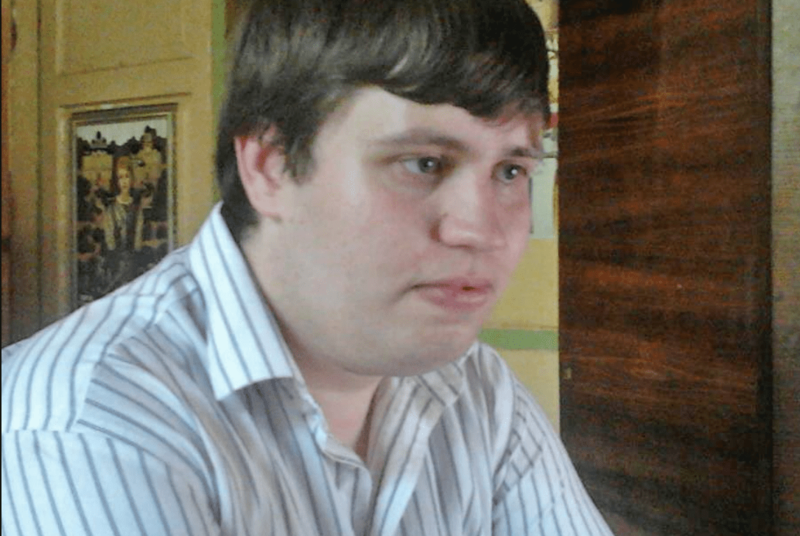 Stanislav Aseiev, Donetsk journalist and blogger for Radio Svoboda, Dzerkalo Tyzhnia, and other Ukrainian media, disappeared in Donetsk on 2 June 2017. The “DNR state security ministry” acknowledged that he was in their custody more than a month later, on 16 July. Later, the “DNR” refused to exchange him in the all-for-all December 2018 swap and he remains in prison until now. Stanislav Pechonkin had worked in Bakhmut (the former Donbas city of Artemivsk under Ukrainian government control) back in January 2017. 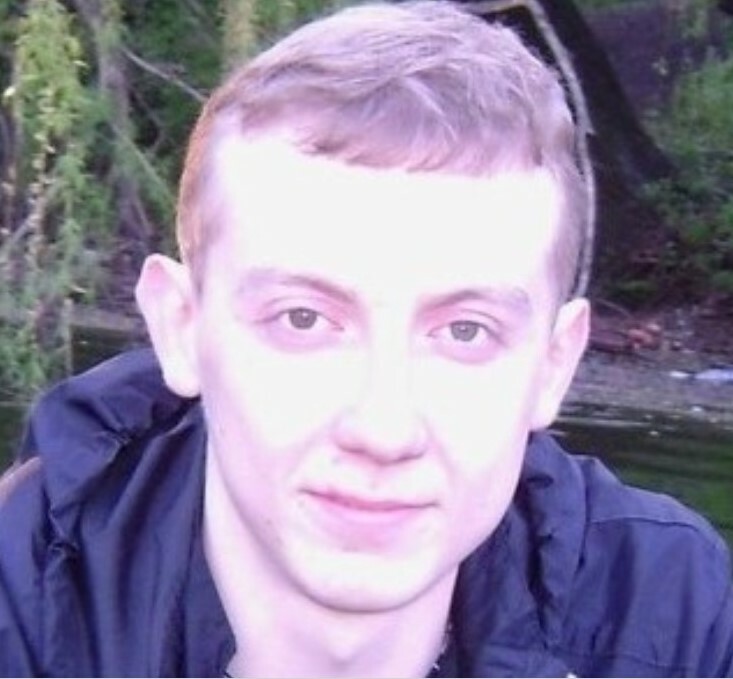 “DNR” representatives seized him in occupied Horlivka, accusing him of spying. Later he was “sentenced” to 10 years. 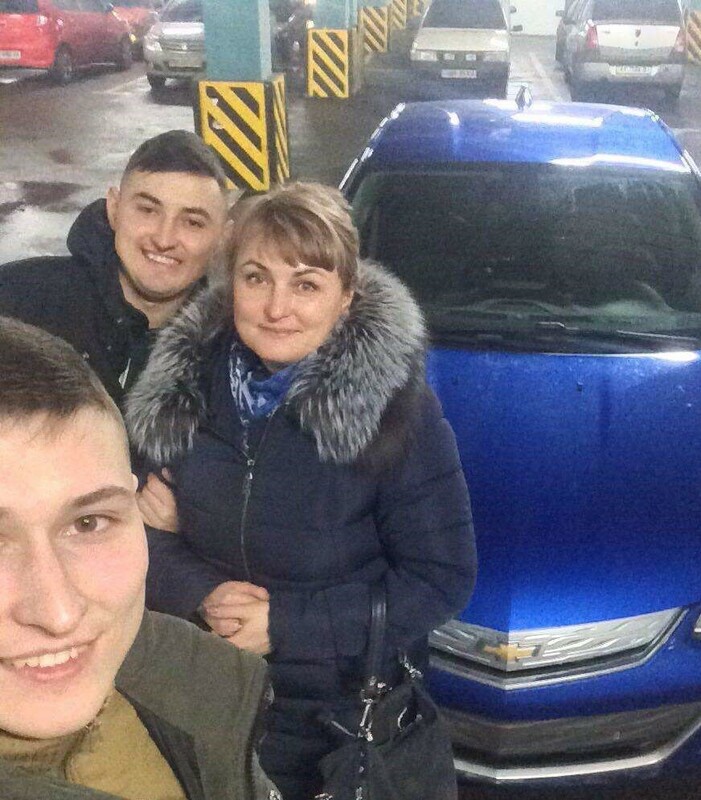 Maryna Chuikova sent her two sons away from her home town of Horlivka as soon as the fighting began back in 2014. But had no choice herself but to remain with her elderly mother who didn’t want to leave the city she had lived in all her life. Ms. Chuikova visited her sons who are active volunteers in Kharkiv. The “DNR” arrested Chuikova 19 March 2019, a couple of days after she returned from Kharkiv, under charges of espionage. The hostages whom Putin and Co have imprisoned and don’t release, because they don’t like current authorities in Kyiv, are real victims of the Russian terror. But what hurts more is that the world is silent and doesn’t react to this fact. Ms. Herashchenko pointed out that the last time when families of the Donetsk and Luhansk hostages managed to pass letters to their imprisoned relatives via the International Committee of the Red Cross (ICRC) was back in September 2018. Earlier this month, the families gave their letters for the prisoners to the coordinator of the OSCE Special Monitoring Mission, Toni Frisch, before his visit to the occupied territory and asked him to resolve the issue of a phone call and letters to their beloved ones. However, when Mr. Frisch returned from his trip, the OSCE representatives in the TCG told to the Ukrainian humanitarian envoys that the letters were probably handed over to the ICRC and that’s unknown whether they have reached their addressees and whether replies were written. The Ukrainian hostages remain in captivity in both Russia and ORDLO for years and Russia is not willing to release or swap them. Meanwhile, the occupied part of the Donbas remains a territory without law, no matter how hard the occupation authorities keep trying to maintain all the formal statesmanship trappings to make their Russian-run fake republics look similar to true states. Those being held in ORDLO often have no access to independent lawyers and are not allowed to see their families or even receive letters or packages from them. Moreover, only about 1/3 of the known hostages are the subject of negotiations of a prisoner exchange deal. Nobody knows how many pro-Ukrainian citizens are actually held captive in Luhansk and Donetsk pseudo-states. Last December TCG’s negotiated two exchange deals – swapping 22 Russian citizens held in Ukraine to 22 Ukrainian political prisoners Russia hold, and swapping 72 separatists to 19 Ukrainian citizens held hostage in ORDLO. Russia refused both offers.